I.S.M.A.-WyngTjun accompanies the child in their best way. Through exercises, concentration, discipline and tradition are promoted. In the classroom, the most effective self-defense techniques are taught to the children so that they can resist attacks in the event of an emergency. Our 12 programs are child-friendly and adapted to adult programs. I.S.M.A. – Kids-WyngTjun promotes the health and physical and mental development of the child, as well as building a healthy self-awareness in dealing with other people. 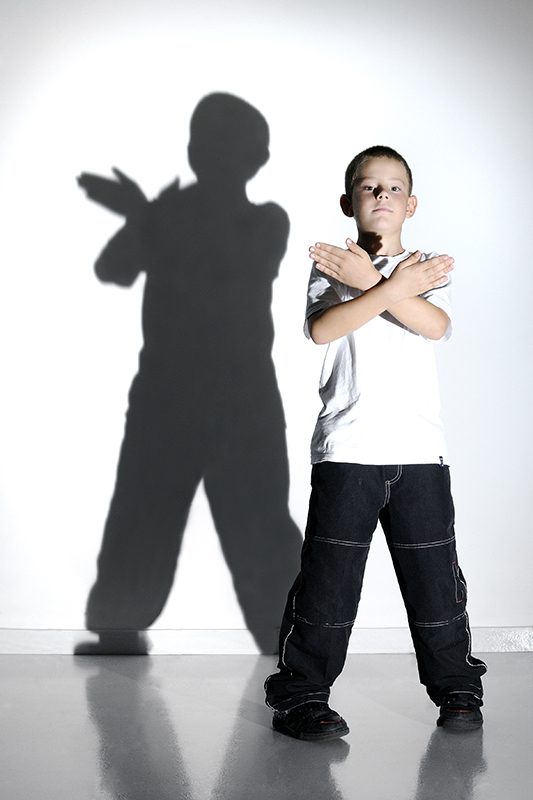 Children learn to avoid dangerous situations and not to act as a weak victim.